Every New Floor Deserves New Underlay - Ball & Young Ltd.
Every new carpet deserves a new underlay. 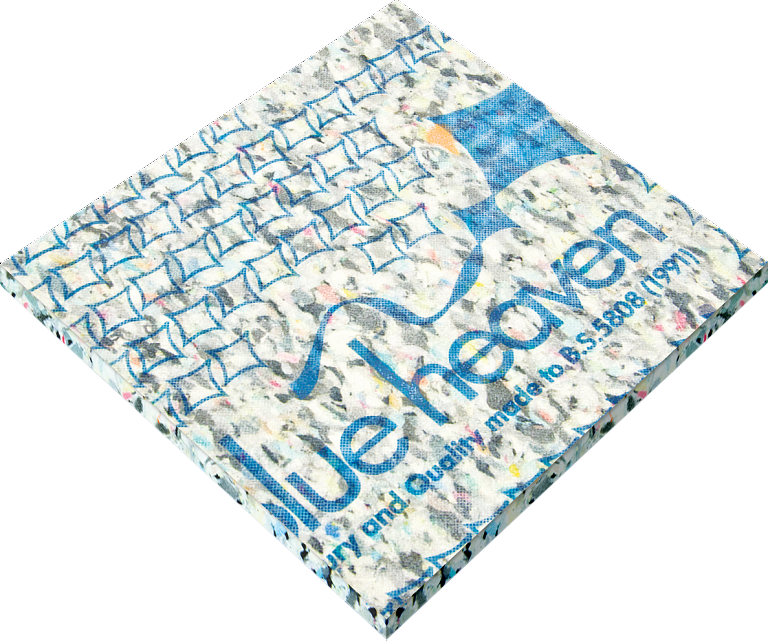 Ball & Young manufacture a comprehensive range of carpet underlays and accessories for domestic and commercial markets. 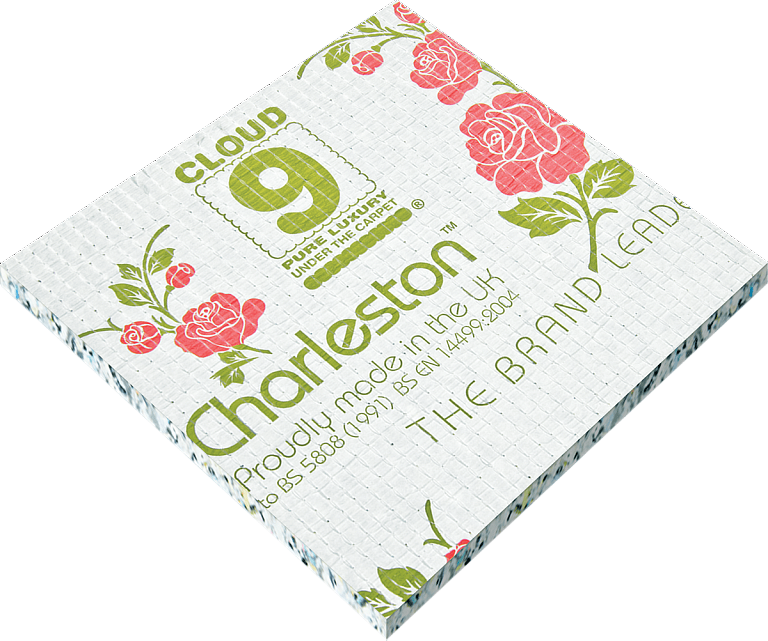 We manufacture the brand leader: our Cloud 9 range of underlays. 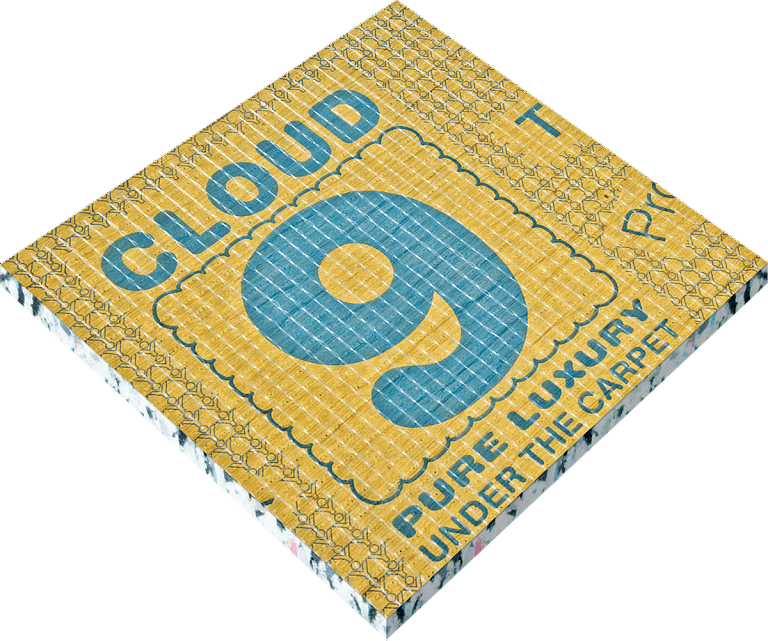 This extensive range of premium underlay covers almost any requirement for carpet, wood or laminate flooring. Ball & Young consistent winners of major awards in the flooring industry. 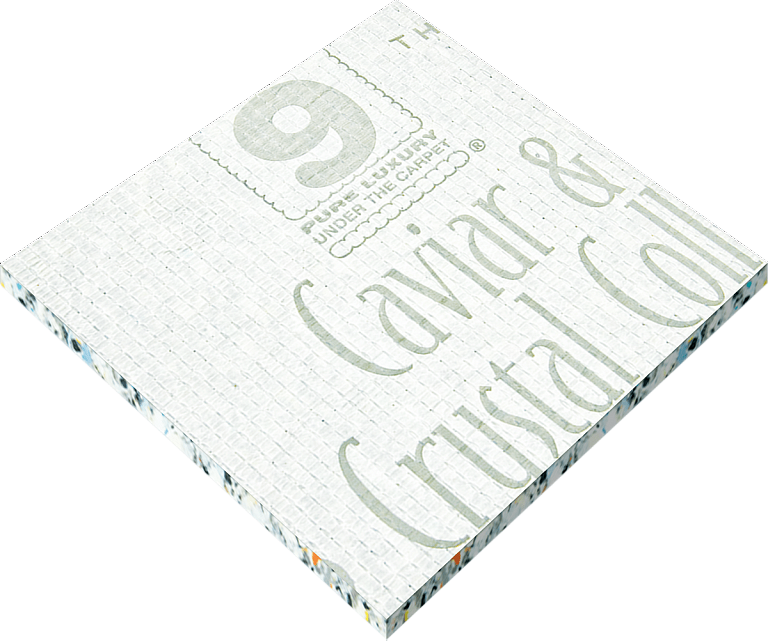 Product Innovation, Service and Technical Support have all helped to make us a leading manufacturer of carpet underlay. Our Ultrafresh protection features built-in technology to provide protection against fungi and bacteria keping your underlay and carpet fresher for longer.